Navin Housing and Properties offers 2 BHK Apartments in Rajakilpakkam with social infrastructure at an affordable price. Nanda Homes offers 1 bhk residential flats available for sale in Gowrivakkam,Chennai designed to create a living abode with radiant beauty around. MS Foundations offers 2 BHK Residential Apartment is located at Madambakkam,Chennai at an cost effective rate. Ryka Homes offers 2 BHK apartment for sale in Madambakkam developed with spacious and comfortable dining room and other amenities. 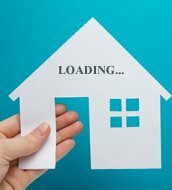 chennai estates offers 2 bhk flats available for sale in Madambakkam developed with excellent infrastructure and interiors. chennai estates offers 2 bhk flats available for sale in Madampakkam,Chennai designed with essential amenities. chennai estates offers 2 bhk apartment available for sale in Madambakkam,Chennai is available at an affordable price point. 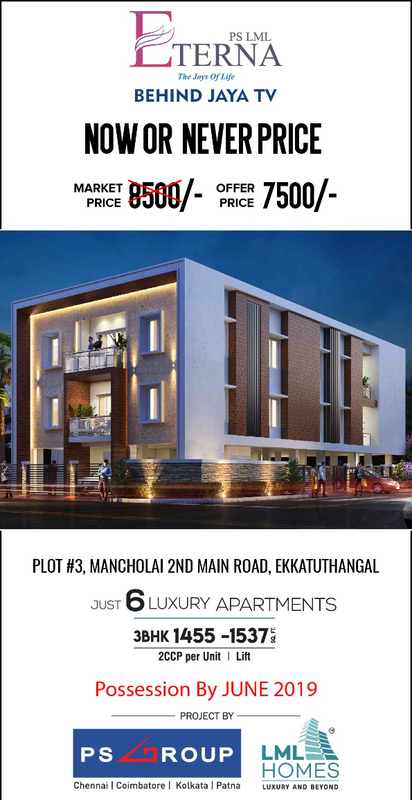 chennai estates offers 2 bhk apartment available for sale in Madambakkam,Chennai developed with luxurious lifestyle space. Chennai estates offers 2 bhk flats available for sale in Madambakkam,Chennai developed with ample infrastructure.